Lakeshore East campground has 23 campsites and 3 yurts. It is located on the Sacramento Arm of Shasta Lake in the Shasta-Trinity National Forest. Campsites can accommodate tents, trailers and RVs. Each site also has a paved surface area, a picnic table, raised fire ring, and parking spur. Some double sites are also available. Campground amenities include drinking water and flush toilets. Firewood is also available for sale from the camp host. There’s plenty to do here including boating, fishing, canoeing, kayaking, swimming, water sports, hiking, mountain biking, picnicking and wildlife viewing. You can also rent a houseboat and spend some time cruising on the lake. The Shasta-Trinity is the largest national forest in California with a diverse landscape, encompassing five wilderness areas, hundreds of mountain lakes and 6,278 miles of streams and rivers. Lake Shasta has 365 miles of shoreline punctuated by steep mountains blanketed in Manzanita and evergreens. Snow-capped Mount Shasta, the second-tallest mountain in the Cascade Range, looms in the distance. You may also like Antlers campground. 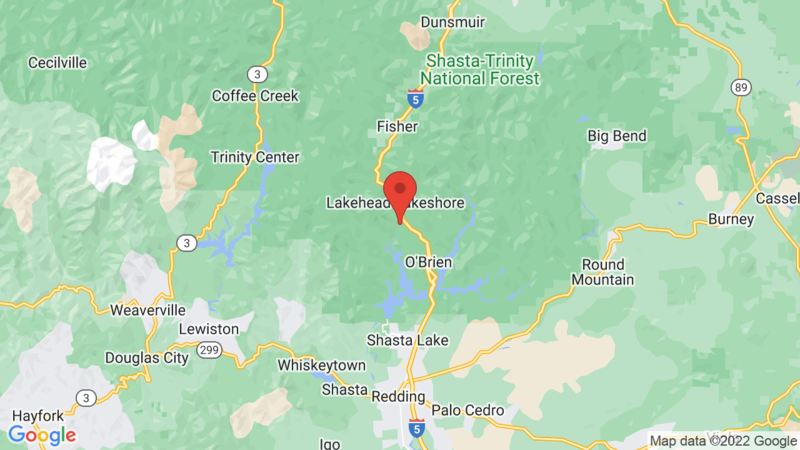 It is also located on Shasta Lake and near Lakeshore East campground. Visted Lakeshore East Campground lately? We'd love to hear about your adventure. Did you find us useful? Did we forget something? Anything our community should know before heading out to Lakeshore East?